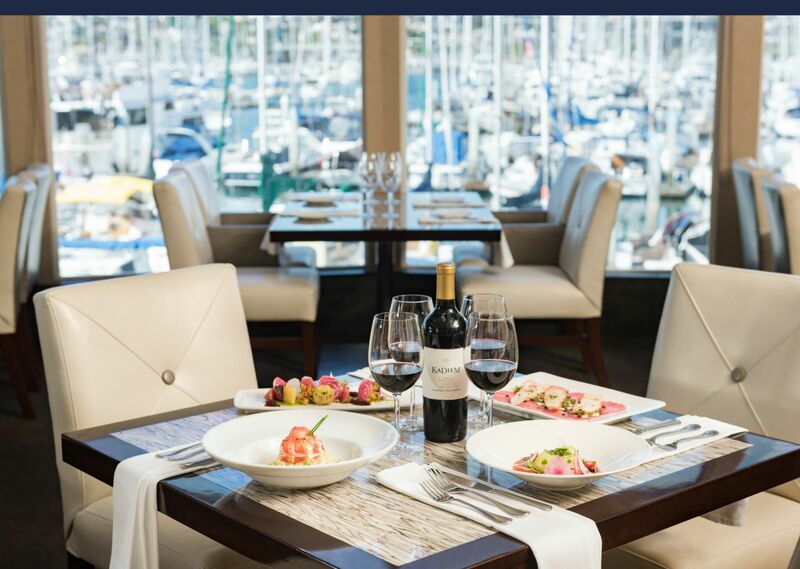 From award-winning cuisine and a fun nightclub scene to international concert events overlooking the bay, Humphreys Half Moon Inn is a top destination for San Diego waterfront dining, entertainment and events. Dine, play and celebrate at our secluded Shelter Island resort and enjoy the best of San Diego without ever leaving the hotel! 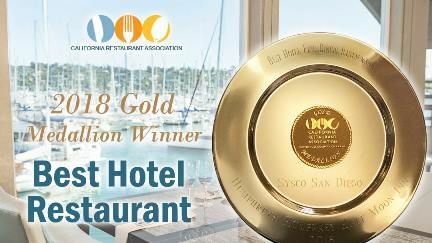 Enjoy fresh, California cuisine while you enjoy sweeping waterfront views for breakfast, lunch, dinner, and brunch at our award-winning Humphreys Restaurant. 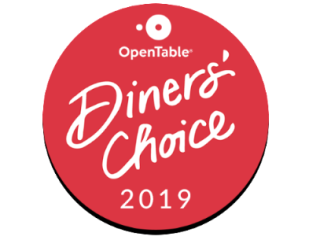 Our award-winning restaurant, featuring contemporary sophistication, unparalleled fare and world-class waterside views, enjoys many accolades for both cuisine and ambiance. Settle into the artfully designed dining room with floor to ceiling marina views for modern California cuisine at its finest. Guests can enjoy globally-inspired flavors, crisp seasonal produce and seafood, and the best quality meats and cheeses available. Chef Reden Ramos' has crafted a menu that is at once delicate and flavorful, highlighting California's fresh bounty. 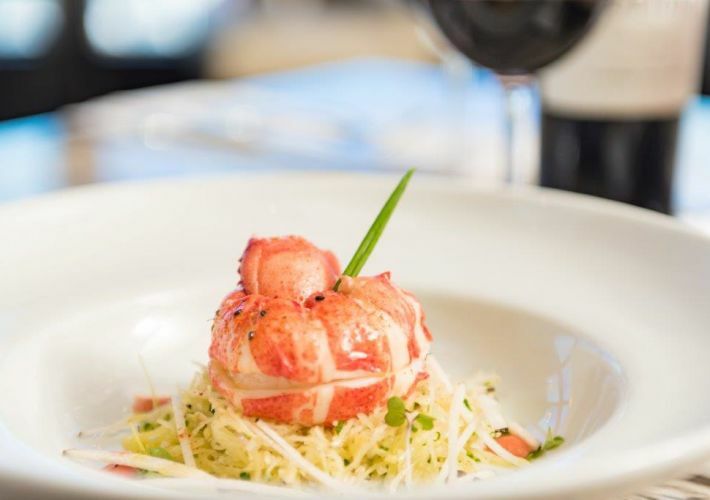 Toast the evening with a glass of wine from Humphreys So Cal Dining & Music's superb wine list which, for six consecutive years, has received a coveted Wine Spectator Award of Excellence. Get a taste for San Diego nightlife and enjoy an evening of cocktails and dancing at our hotel's live music lounge. 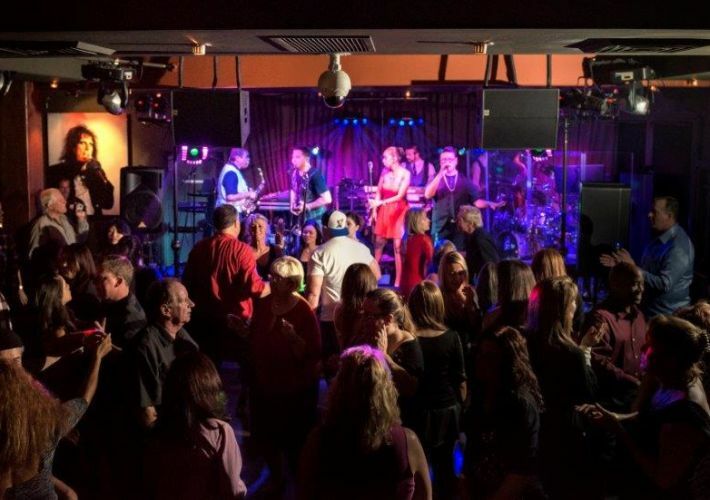 Voted as San Diego's Best Live Music Club, Backstage LIVE showcases some of Southern California's best dance, R&B and jazz bands and offers a range of Happy Hour specials all surrounded by those same spectacular views. Visit our calendar to see the latest live acts scheduled.